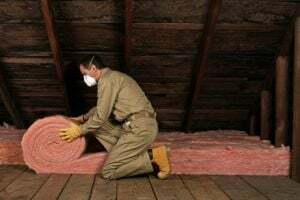 Comment: Interested in estimates for spray foam insulation in an unfinished attic that has the traditional fiberglass insulation. I would like to replace existing insulation and replace with a spray foam. Comment: Interested in updating my existing insulation. Can you be of any assistance? Comment: New construction Santa Fe style home, looking for quote for both wall and attic insulation. Comment: looking for a quote for roof spray insulation and a few inside walls. Tolleson Insulation Contractors are rated 4.68 out of 5 based on 1,643 reviews of 17 pros. Not Looking for Insulation Contractors in Tolleson, AZ?